Experience the splendour of a natural shower with this latest offering from Grohe Spa. 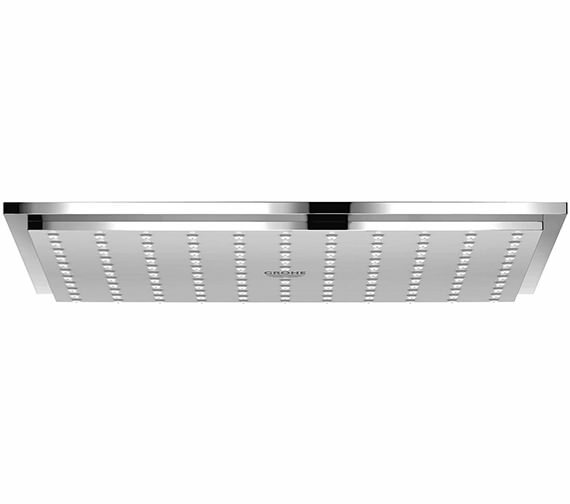 The brands Rainshower Ceiling Shower, which is one of the star attractions of its Allure range, features SpeedClean system, which prevents the build-up of limescale. Suitable for high water pressure system, this product has been manufactured using top-quality material. And, if you want more reason to buy this product, here is one: it is backed by five years warranty against all manufacturing defects. 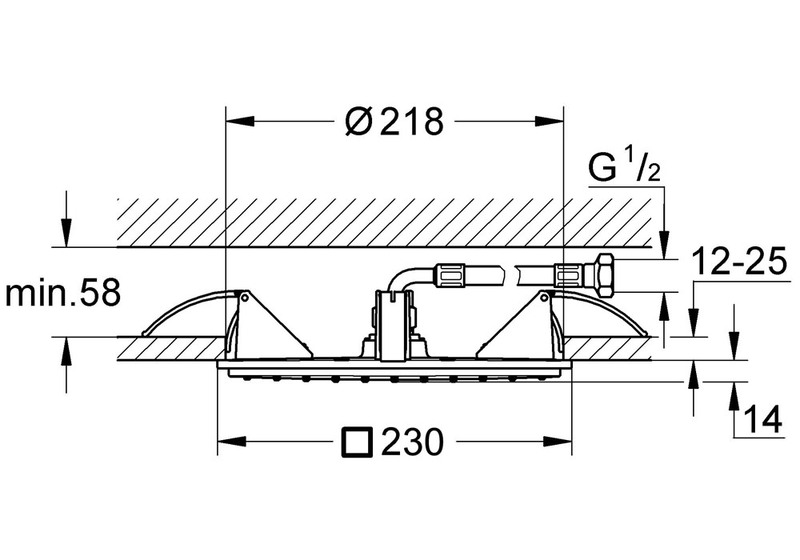 Manufacturing code of this Rainshower Allure Ceiling Shower is 27863000. Grohe Spa provides a 5 years of warranty against any manufacturing defects. 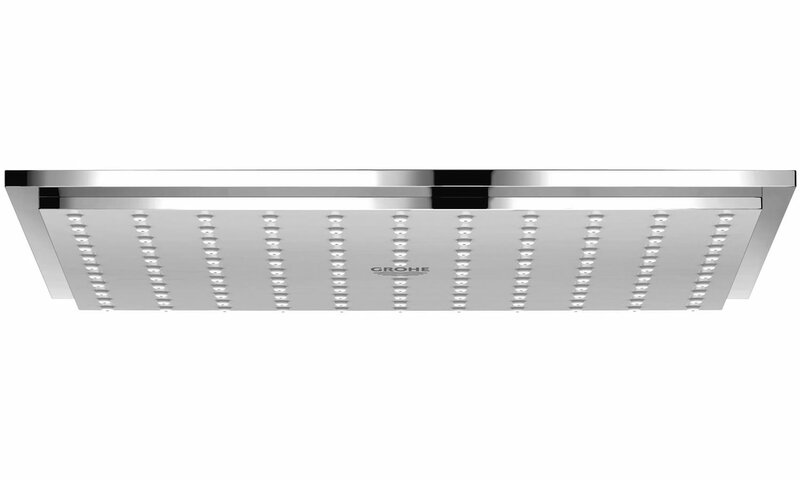 According to Grohe, the DreamSpray feature allows you a showering experience unlike any other. DreamSpray? ?offers an even distribution of water to every nozzle, while the SmartRain spray created by the?SprayDimmer?on the hand shower reduces water use by up to 40%. The aesthetic factor is added by the three styles of head shower design.